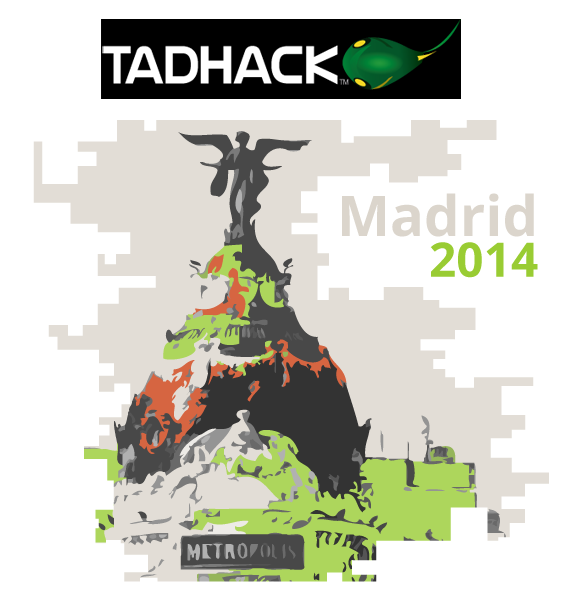 MEF is official partner of this year’s TADHack, being held in Madrid this summer. 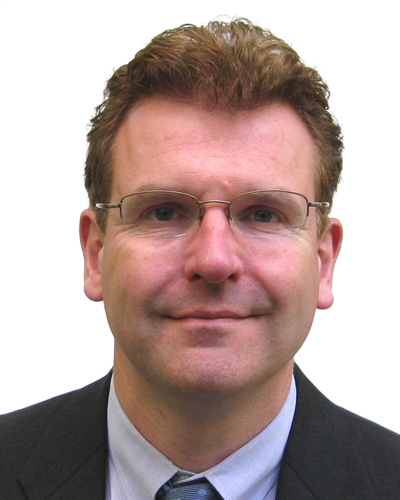 Organiser and Telecoms industry veteran Alan Quayle, talks about the increasingly important role of developers in telecoms, and why TADHack is the place to be this June. How are Developers relevant to Telecoms? The Telecoms industry has failed its most important asset for innovation, telecom application developers. We’re a $2T industry that does not have a well-established developer ecosystem. There have been many silo’ed attempts to build communities around a single company, but Apple and Android dominate the mobile app developer attention with distribution to 1.5B customers. So should the telecoms industry simply give up on developers? Given the success of companies like Bandwidth, Nexmo, Tropo, Twilio, and the many smaller yet rapidly growing companies there is clear demand, and on my weblog I’ve reviewed many companies running their businesses on Telecom APIs and platforms. The systematic problem is we keep acting as silos, rather than working together to build an ecosystem. I helped start a grassroots initiative from the people building the telecom application industry to create sustainable and profitable telecom application ecosystem. 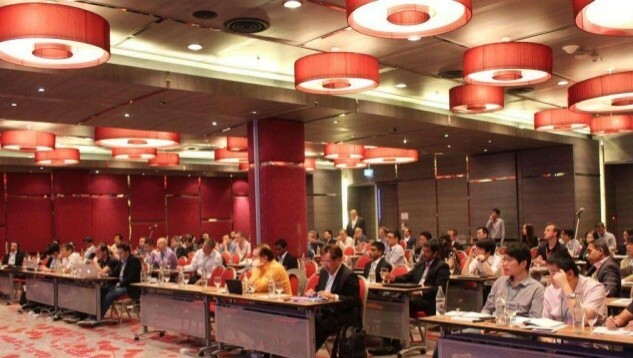 Last year we released the TAD Manifesto that documented what is required to build this ecosystem, and ran the TADSummit in Bangkok, out of that event came the demand for a hackathon focused across all telecoms has to offer developers. We’ll have a main event in Madrid on the 6-7 June, which is a Friday and Saturday, and we’ll be streaming the event live for remote participants as well as putting the videos up on the website. The hackathon runs over the 2 days, with education sessions on the Friday, which give a chance for people to meet and network with the leading experts in telecom app development. We’re running the education sessions on the Friday as its hard for many people with families to take a weekend away. TADHack (Telecom Application Developer Hackathon, tadhack.com) is a global event, created and driven by the grassroots of the industry to help developers discover the latest ways to add communications to their application, services and business processes. And compete for $20k in prize money, I’m hoping to increase the pot if I can get a few more sponsors involved. It is unique because it brings together all relevant telecom application development tools and technologies in one event. Through April and May we will have webinars from the sponsors explaining how to use their platforms and APIs both remotely and on-site in Madrid. Our aim is to make it as easy as possible for developers to build their hacks on their terms, no forcing people to one location and a crazy mad-dash to get things working, they can do that, but it’s not the only option. What matters is education and generating lots of interesting ideas to show all that is possible with telecom application development. What is unique about TADHack? The whole of the ecosystem is involved, it’s not just one provider’s technology, it’s an attempt to build the ecosystem across APIdaze, hSenid Mobile, Metaswitch, Nexmo, RestComm (by Telestax which copies the Twilio API), Solaiemes, Tropo, Voxbone, and more to be announced in the coming months. One way we’re helping make remote entry to the hackathon more fun is with Satellites events running in parallel with the main event in Madrid. We’ve not officially announced this as it’s in the planning stages, we will have a number of regional events running in parallel, currently in Colombo Sri Lanka, and Pune India. We have a couple more in discussions; we’ll do an announcement once everything is agreed. In Colombo there’s a concentration of developers focused on telecom applications, some of whom are being quite successful selling their apps and are making $25k per month – in Sri Lanka that more than they could expect to earn in one year. We’ll have a number of world-first platforms being opened to developers at TADHack, for example one development theme “Hacking your calls”, will enable developers can add services within an ongoing call e.g. using voice control to add people to a call; and route/reroute calls across their many devices with a simple swipe, word or gesture. It’s going to be a real geekfest. One of the things we are working on at the moment is lining up some leading telcos to trial some of the hacks created at TADHack, we have a couple confirmed once we close a few more will make an announcement. One of telcos’ greatest assets is it’s a channel to market for communication services. This will demonstrate the ecosystem in action when some of the hacks are in trial with telcos and we’ll have the results reported at TADSummit in November. The goal of all this effort is simply to help build the ecosystem through making developers successful. Why are you involved in the event? Last year I had a series of conversations with vendors, telcos and developers bemoaning the lack of a telecom application development ecosystem. The end of each conversation was left hanging, the implicit question was, “You’re independent, can’t you do something?” So last year I ran TADSummit in Bangkok where be brought the ecosystem together for the first time. Running a new event is tough, running a new event in Asia is inviting failure. But we ended up with over 100 people attending, a lot of energy, and a request to run a hackathon that reflects the ecosystem, which brings us to TADHack. The need to communicate is fundamental to the human condition. And telecoms has become democratized, so anyone can create with it, it’s a very exciting time in telecoms. I’m particularly excited that we’ll have Geeks Without Bounds involved in TADHack, they will be curating the humanitarian theme. As a simple example, imagine an SMS service where the names and hometowns of lost children could be registered in conflict zones, it’s a small thing that could impact hundreds if not thousands of families. I’m hoping across all the development themes we’ll see lots of new and exciting ideas. Through education and helping create lots of rich and famous developers who’ve added communications to their apps, services or business processes we can grow this TAD ecosystem. How does MEF fit into TADHack? TADHack is being held in Madrid this summer, on the 6-7th of June. Visit the website to find out more and register to attend. Hi there! Someone inn my Myspace group shared this website with us soo I came to check it out. Previous PostHow well do you know your mobile marketing cloud?